Acetal or POM (Polyoxymethylene) is also known under the brand names; Delrin®, Tecaform®, Ultraform® and Celcon®. 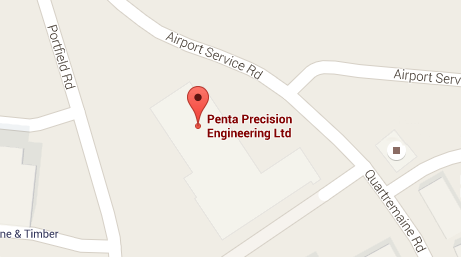 Penta Precision provides highly accurate machined parts in Acetal. Customers turn to us when they have had quality and delivery issues with their existing suppliers and need a reliable precision machining partner. There are two general types of acetal resins available: Acetal homopolymer and Acetal copolymers. 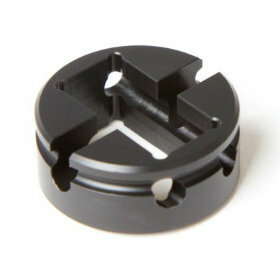 Each variant of acetal has its own advantages and disadvantages.